Are you thinking about moving to Missouri? 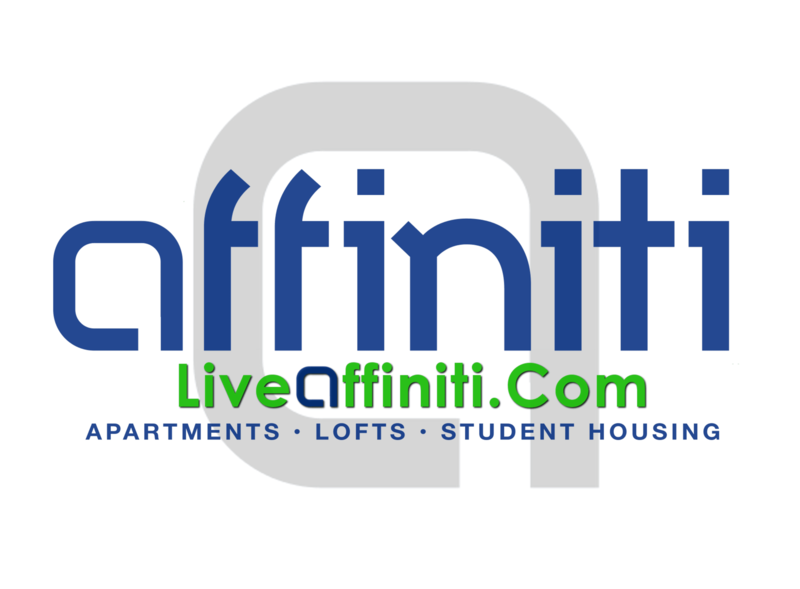 If so, here at Affiniti Management Services, we strive to provide you with the best experience possible in terms of finding a great community to live in. Our communities are well known for being clean and safe, and with 24-hour emergency maintenance, we’re always here to meet any and all of your needs. Whether you’re looking for lofts in Springfield or a three-bedroom townhouse, we have the perfect home to meet your needs. Let’s take a quick look at several great reasons for you to make the move to Missouri. Who doesn’t love a nice glass of wine every now and then? Missouri has some of the most beautiful vineyards found in the country, and they will be calling your name if you make the move to this great state. Boasting more than 80 vineyards, our favorites include the Hermannhof Winery and the Stone Hill Winery. If you like vegetable gardens, you’ll definitely want to move to Missouri. The Heartland Harvest Garden is the largest edible garden found in the United States, and it can be visited year round. During growing and harvesting season, you can sample all types of yummy vegetable dishes. Looking for something exciting to do this weekend? If so, Missouri is the place to be. In fact, in Branson, which is only about a 40 minute drive from Rogersville, you’ll find more than 50 theaters. You can rest assured there’s always a great show taking place in this great city. Silver Dollar City, another great attraction found in Branson, is the perfect place for you and your family to spend time together. With amusement rides, harvest festivals, holiday celebrations and more, there’s always something to do in Silver Dollar City. If you’re looking for something relaxing to do, you’ll definitely want to check out the nature trails found at Ha Ha Tonka State Park. Located about 80 miles north of Springfield, this one-of-a-kind park has much more than just trails. In fact, this is the only park in the country that features the skeletal remains of a mansion sitting on a bluff. There are many other great reasons to move to Missouri, especially to a community operated by us. Contact us today to learn more about the different communities that we have.